The development of Rockstar’s Wild Western version of GTA, Red Dead Redemption, was fraught with issues and problems, and was referred to as a ‘nightmare’ by leading Rockstar executives. Reported by GameSpot, this news follows on from the recent revelation in which the leading Rockstar developer Leslie Benzies has decided to sue Take-Two and Rockstar for $150 million, for the alleged reasons of denying him royalties and company resentment of his success. 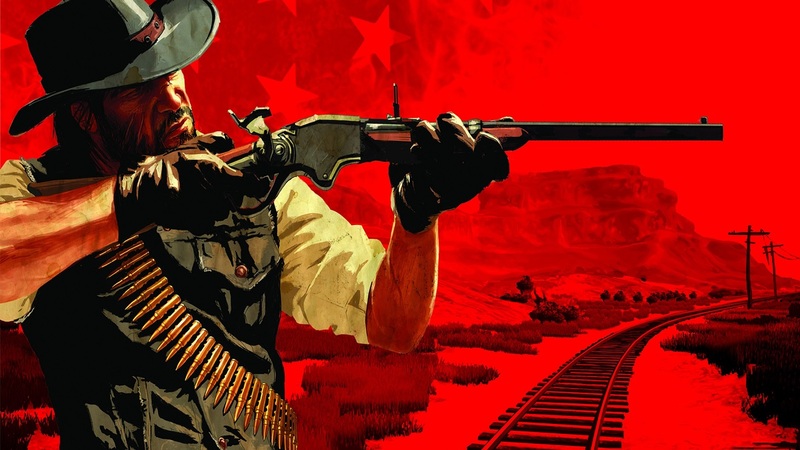 Despite the massive success of Red Dead Redemption, praised for its epic story and classic GTA-style gameplay set in the frontiers of the American Old West, Rockstar struggled with many problems throughout the game’s development. The project was then allegedly saved by Benzies after he was brought into the fold. A significant part of Benzies’ lawsuit is to clarify how vital he believed he was to the development of Rockstar’s games, so that he may justify the recognition of his value and need for royalties. One aspect of the lawsuit looks into the development of Red Dead Redemption, which, as Benzies’ legal team argues, Benzies was a critical part of. The lawsuit is reported to say that Rockstar executive Sam Houser said himself that he and his brother Dan were ‘incapable’ of overseeing a large project such as Red Dead without the ‘oversight, management and skill’ Benzies has in developing an ‘understandable, cohesive and enjoyable game’. The Housers were reported to describe the development of Red Dead as ‘a recurring nightmare’. Sam Houser’s emails also reportedly said that he couldn’t ‘be rational or specific’ about development issues that left him ‘a jabbering wreck’, and that he ‘need[ed] The Benz’, presumably referring to Leslie Benzies. Benzies’ lawsuit maintains that he was a critical part of the development of Red Dead, which is arguably evidenced by the quoted communications between Rockstar developers. As his lawsuit and Take-Two’s countersuit progress, more revelations on their relationship will undoubtedly arise.